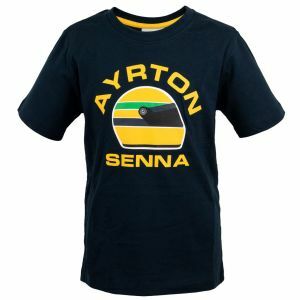 25 years ago Ayrton Senna won his third championship title. 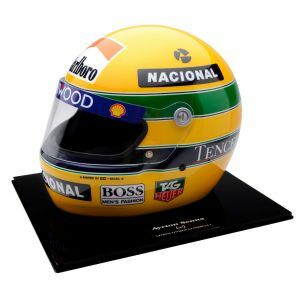 Once again the decision about the title has been made in Japan. 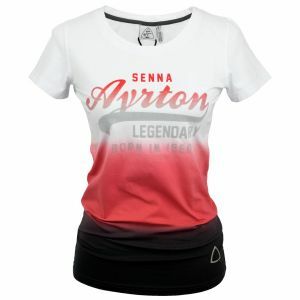 We want to honor these historic moments in Formula 1 history with our Lifestyle Collection. 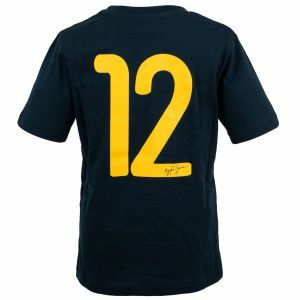 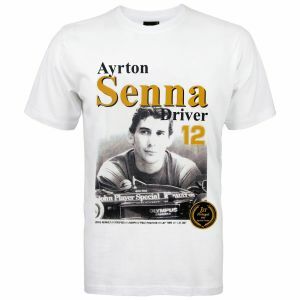 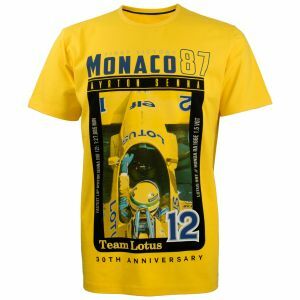 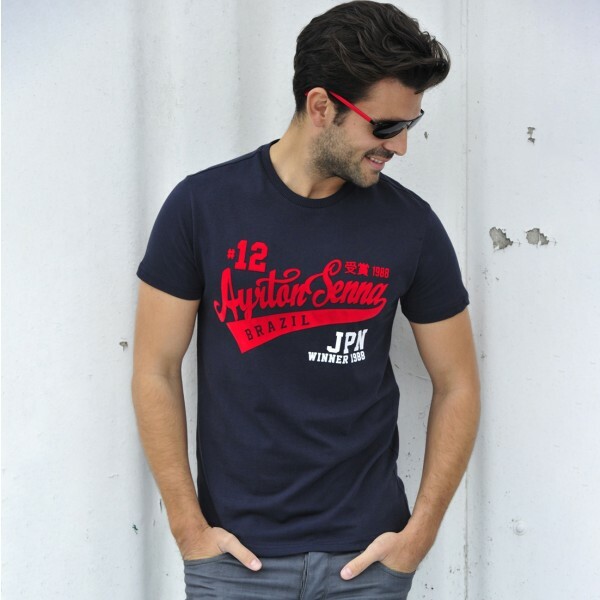 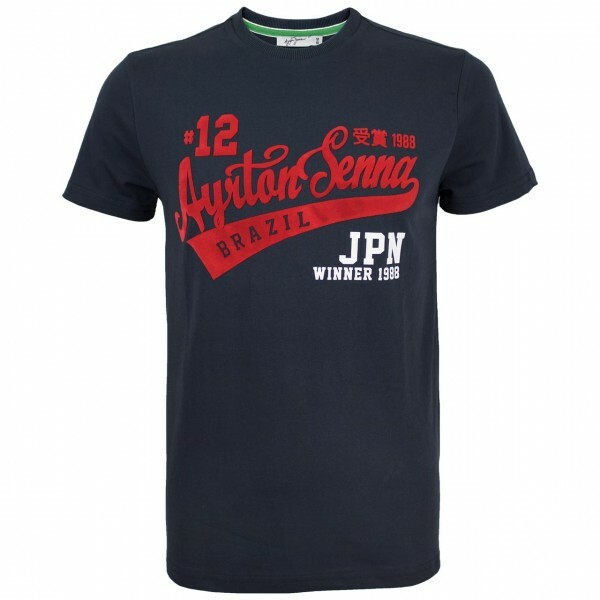 Our T-Shirt #12 is dedicated to Ayrton Senna's achievements in Japan. 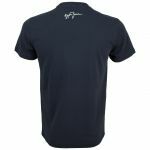 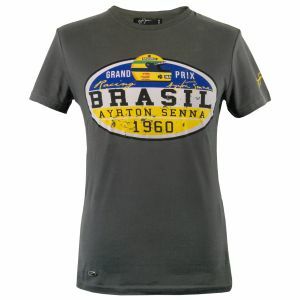 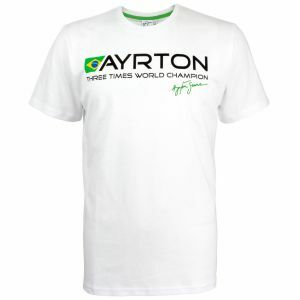 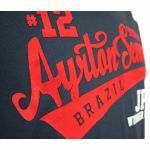 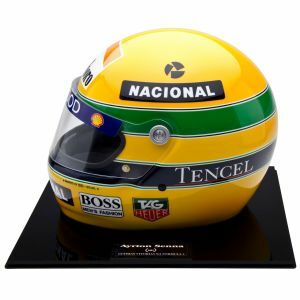 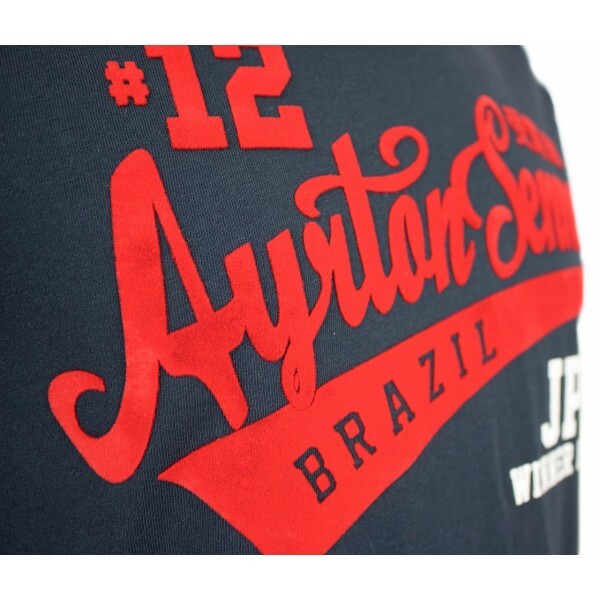 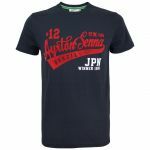 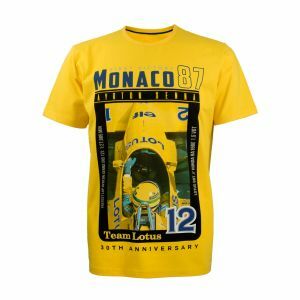 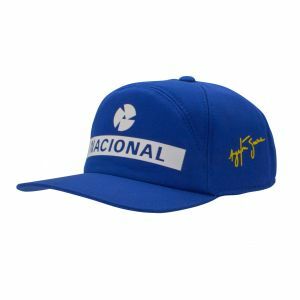 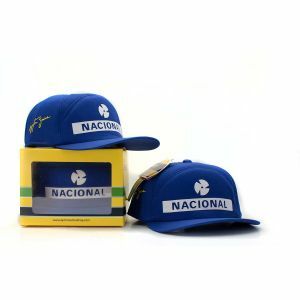 Besides the ribbed collar and the normal printings on the chest, the lettering "Ayrton Senna - Brazil" is made with a flock print. 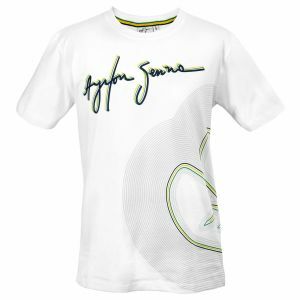 Ayrton Senna's signature is placed on the backside of the T-Shirt right below the collar.